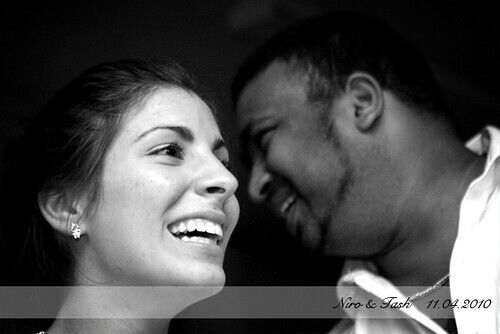 The title is in no way a jibe at the colours of the people I photographed, which incidentally were more brown (like me) than black. 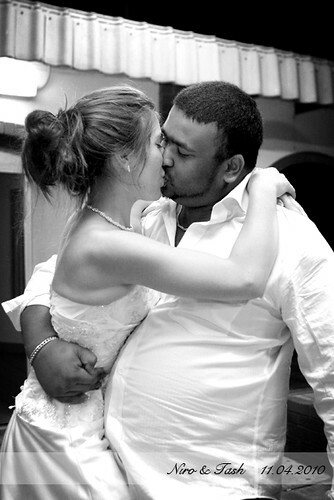 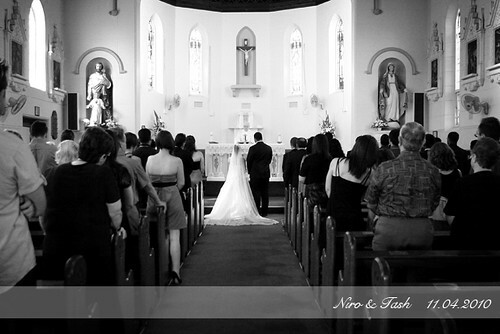 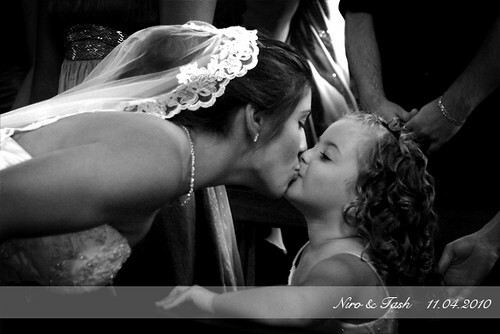 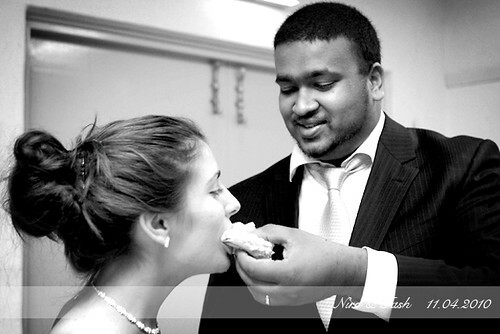 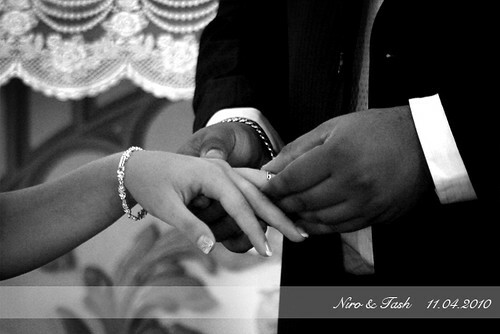 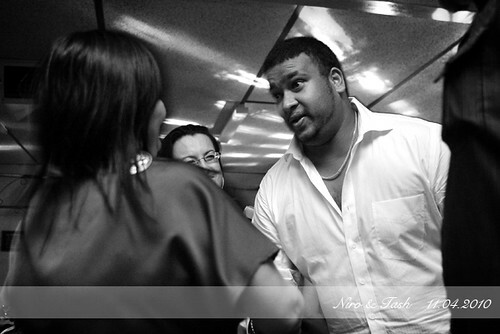 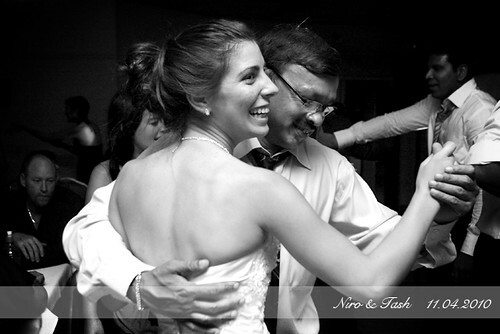 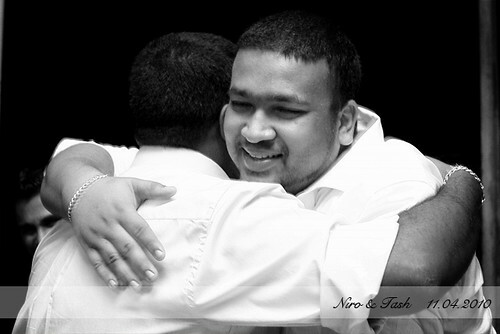 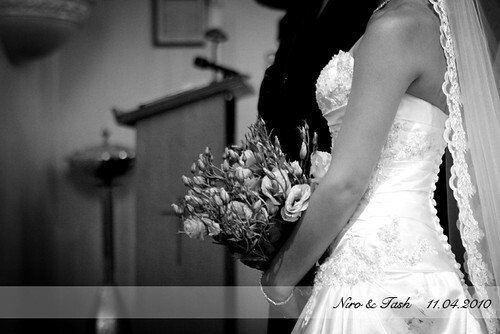 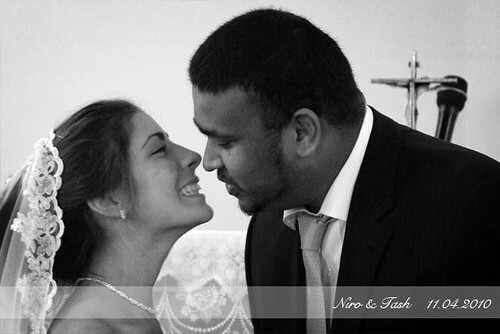 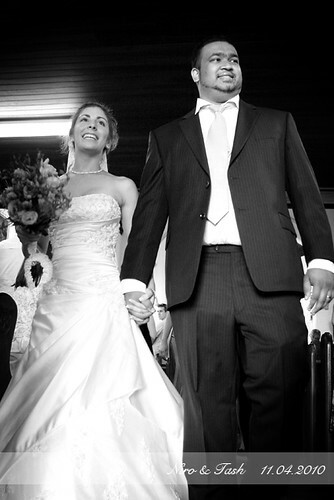 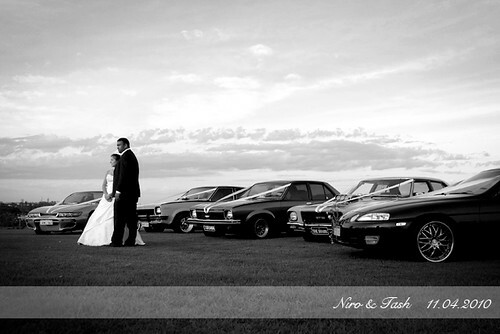 § 2 Responses to A Black and White Wedding"
These pictures are beautiful! 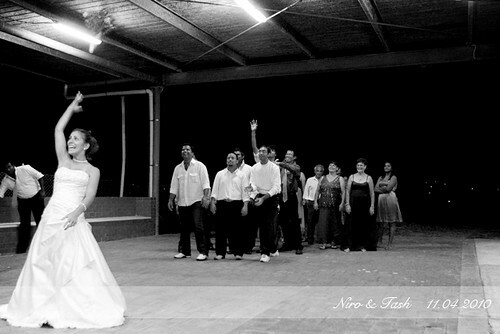 And no it’s not just because I love wedding pics of all kinds but yeah, never knew so much can still be conveyed in B&W. 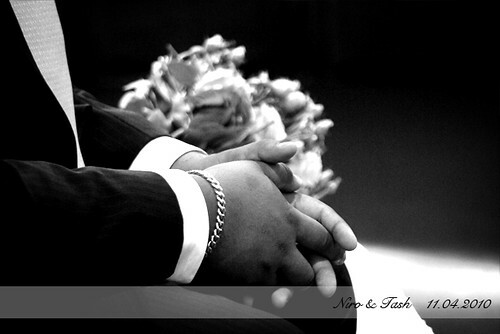 You are currently reading A Black and White Wedding at Eman Azrin Azhar.